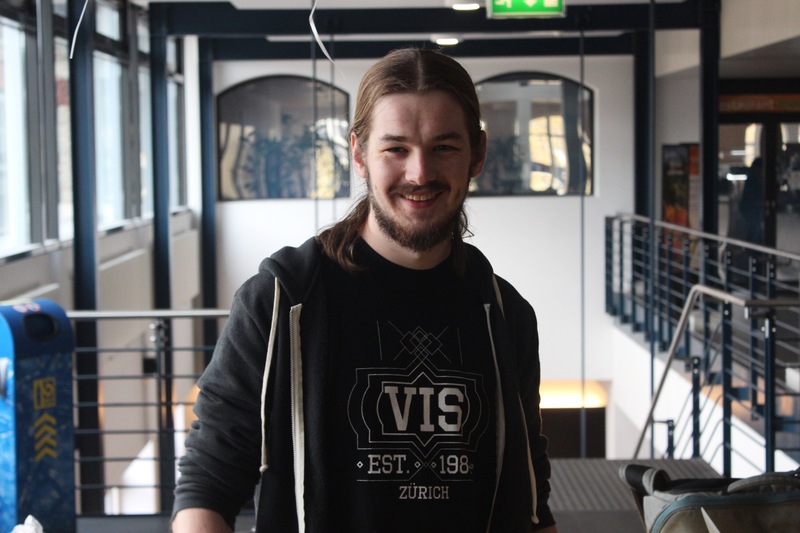 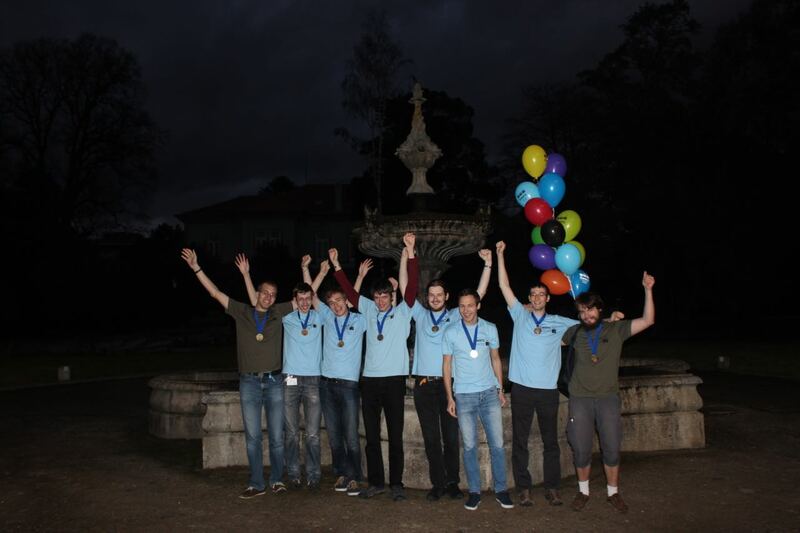 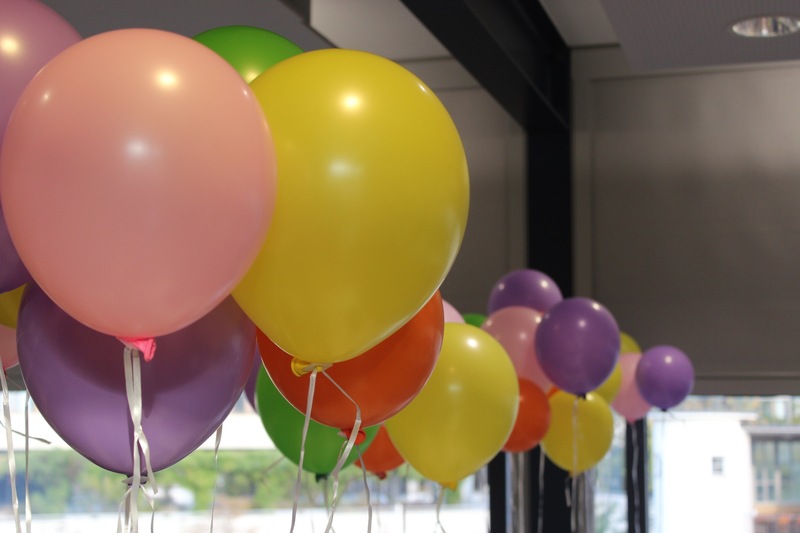 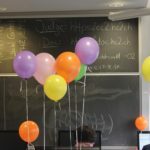 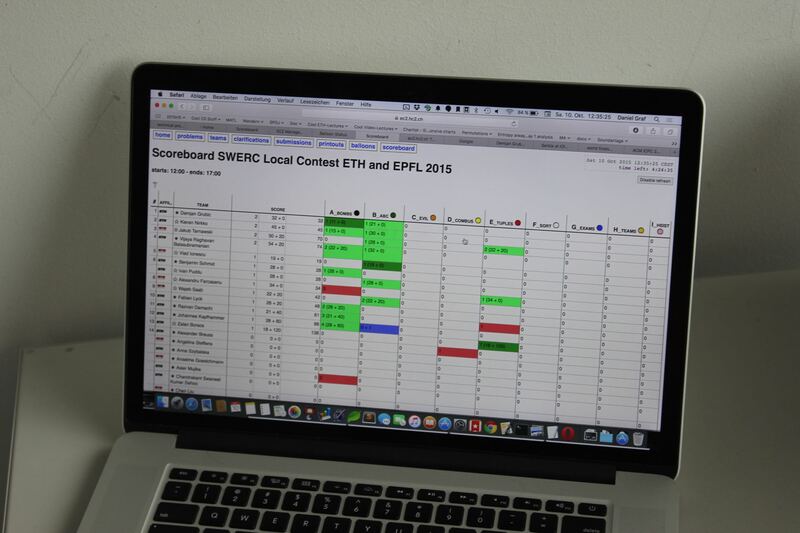 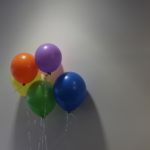 Congratulations to Johannes Kapfhammer, Demjan Grubic, Kieran Nirkko, Martin Raszyk, Gilles Englebert and Fabian Lyck for making it into the first and second team of ETH and to qualify for SWERC 2015. 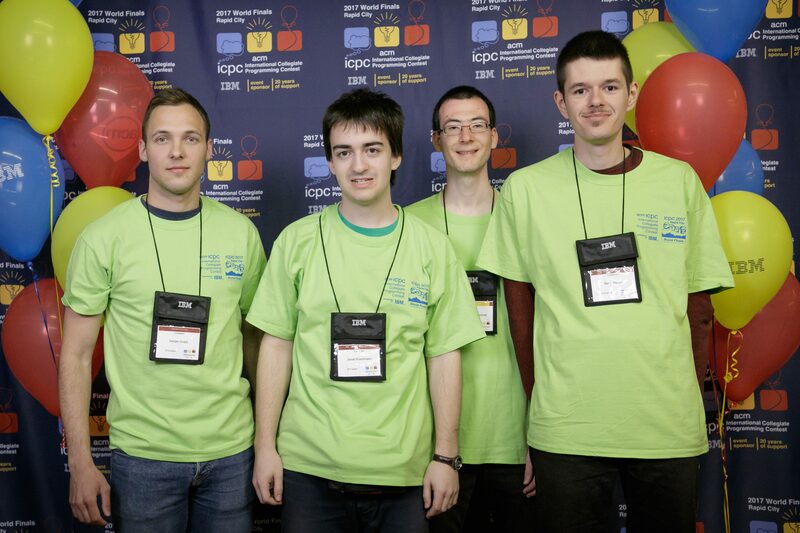 Hopefully they can repeat their great results and reach the world finals held in Thailand in 2016. 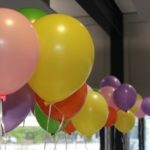 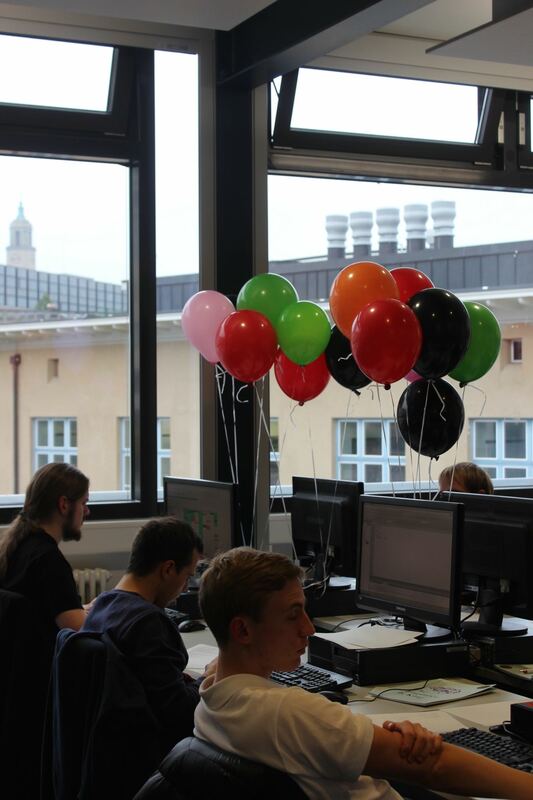 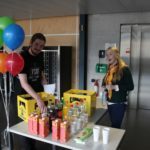 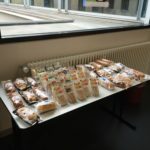 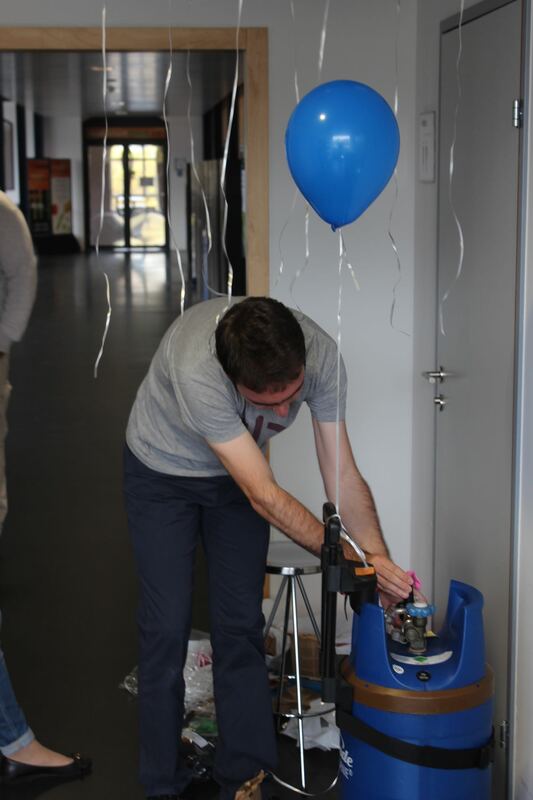 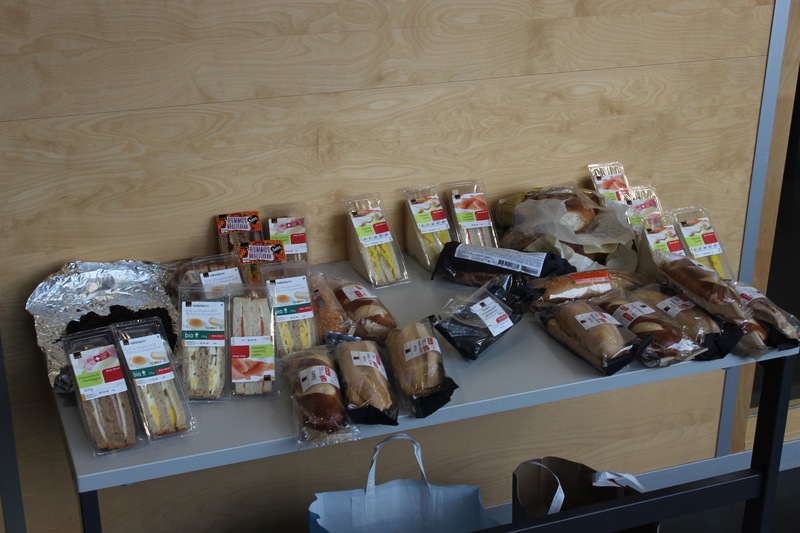 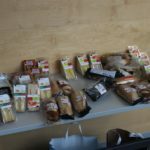 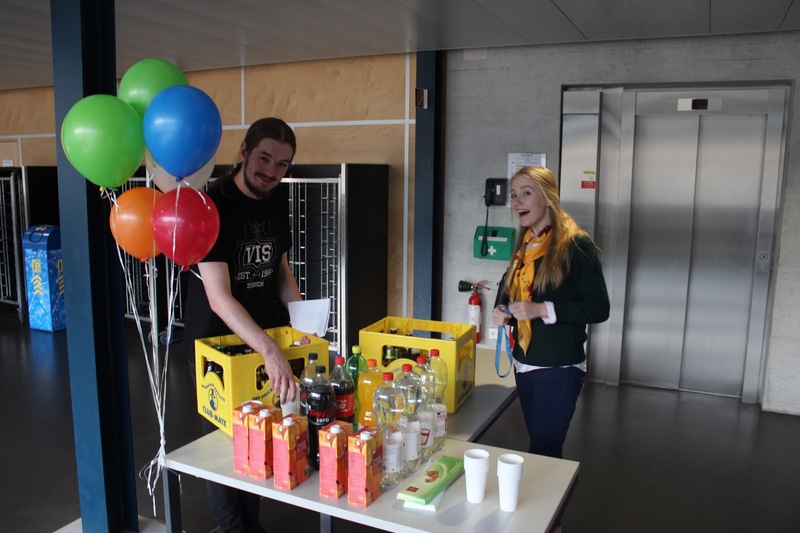 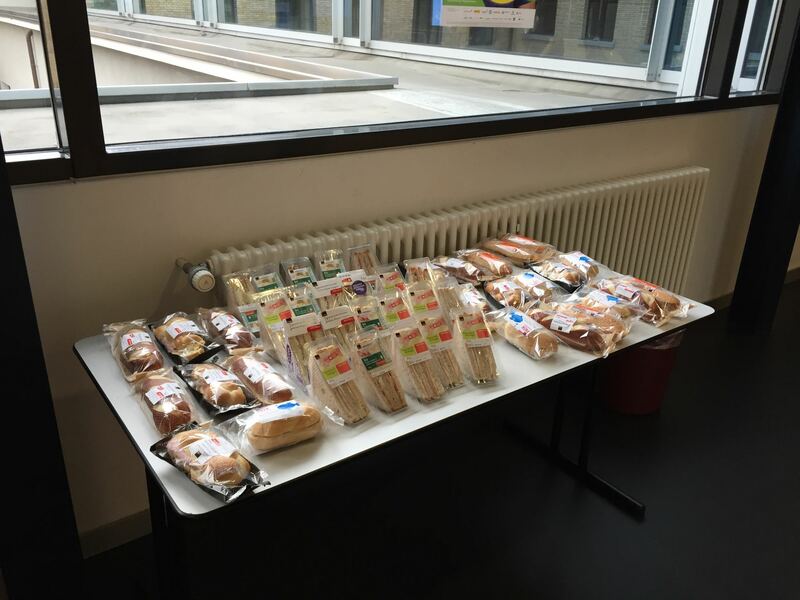 Thanks a lot to our sponsors Ergon and Quatico Solutions AG who allowed us to have plenty of food during the contest finishing of with a big apero in the end. 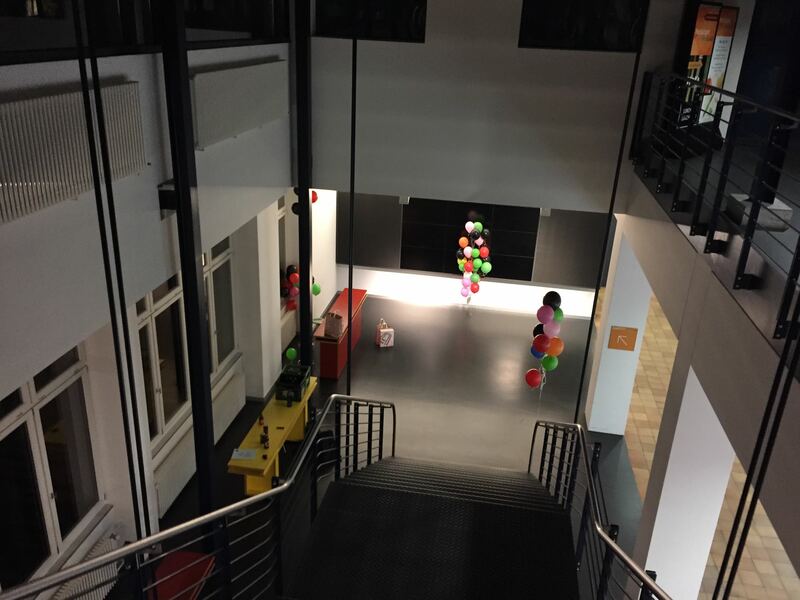 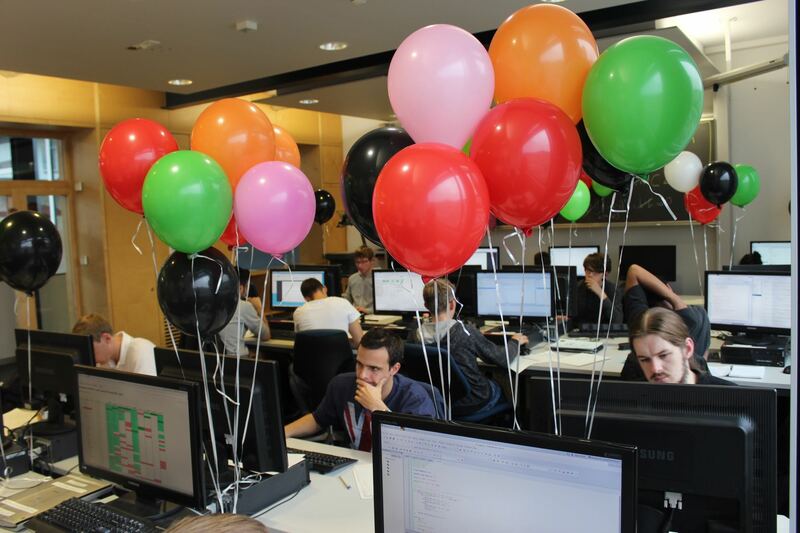 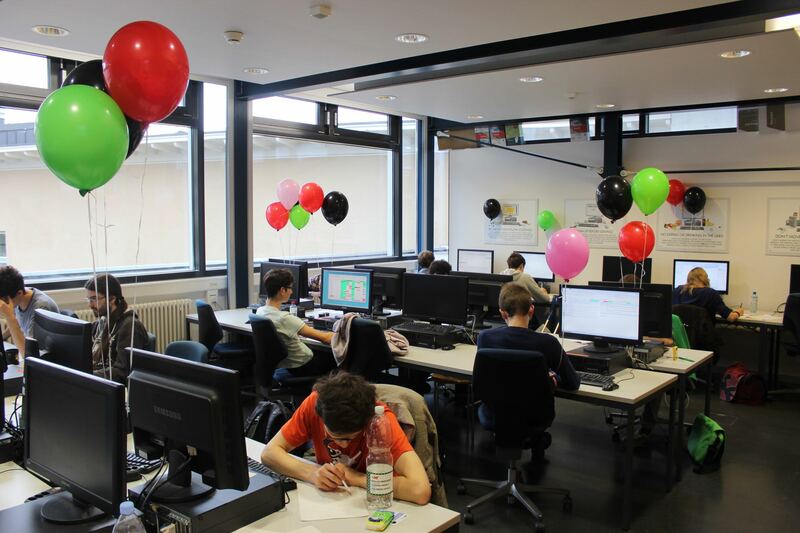 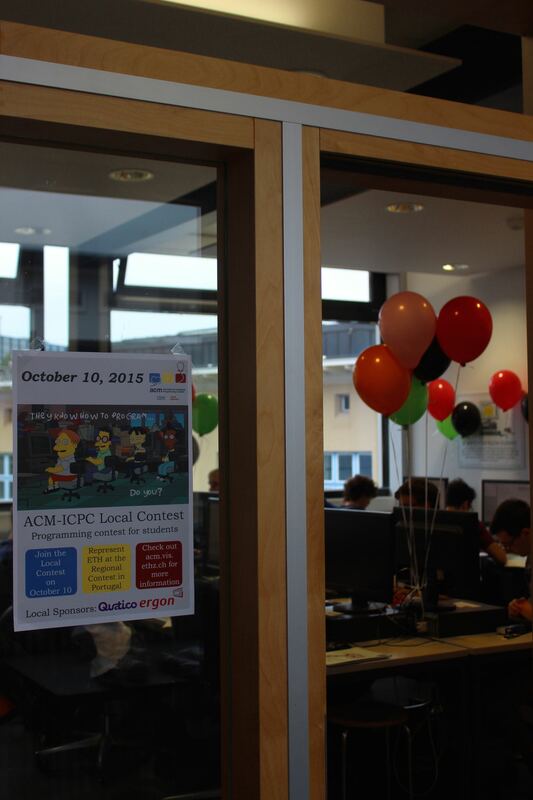 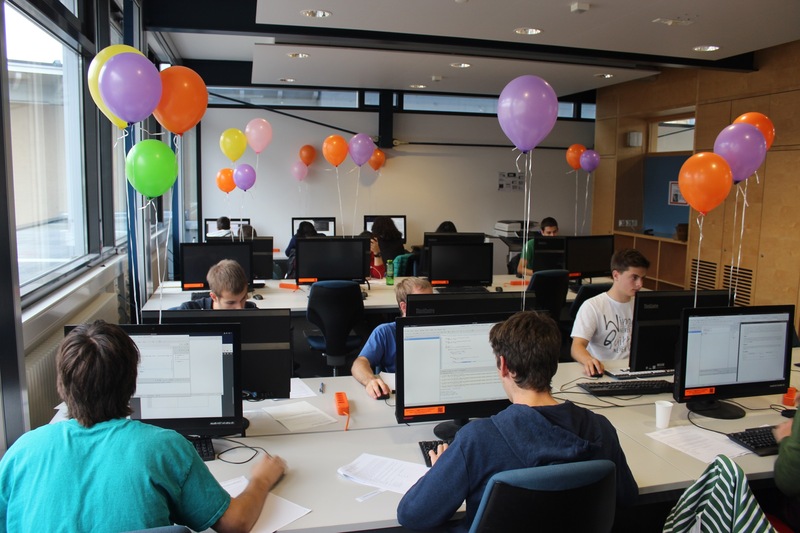 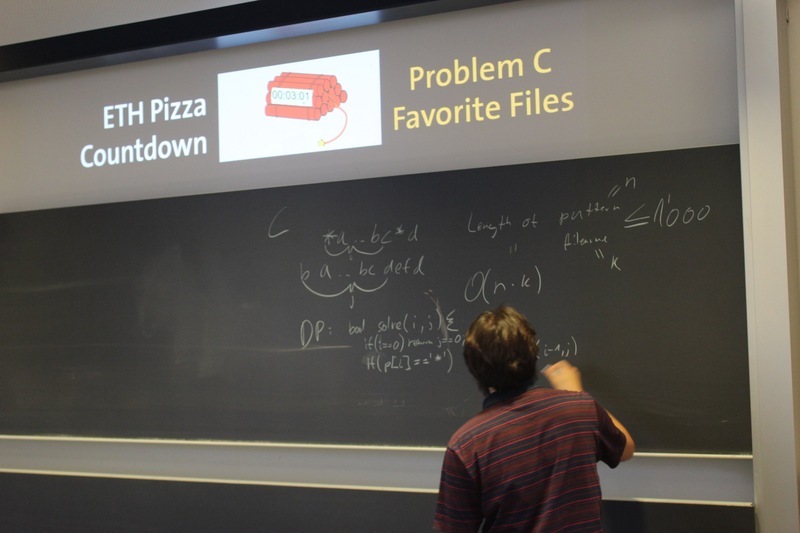 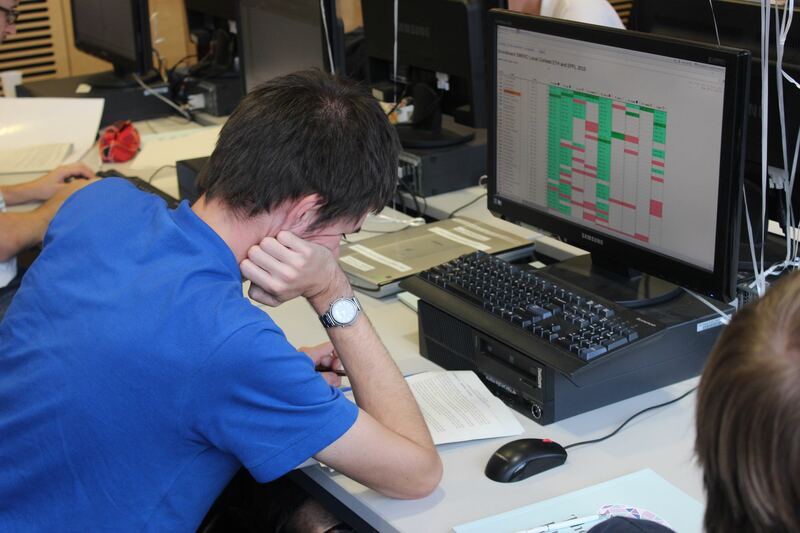 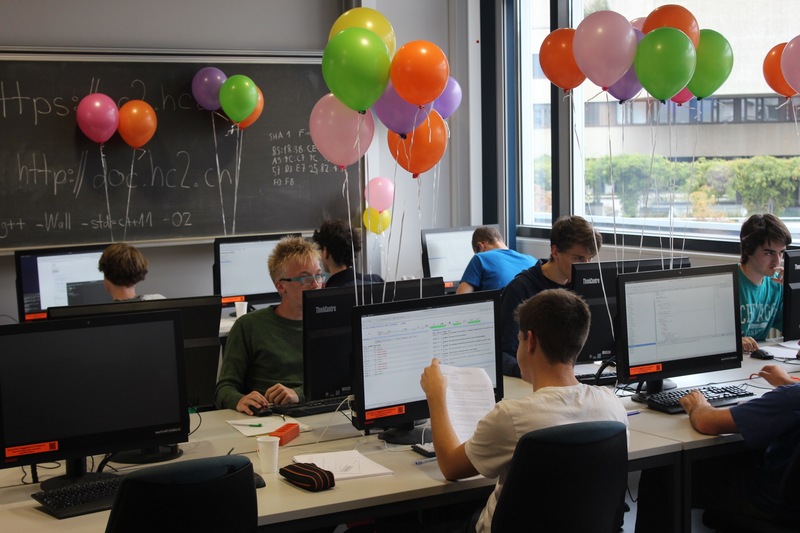 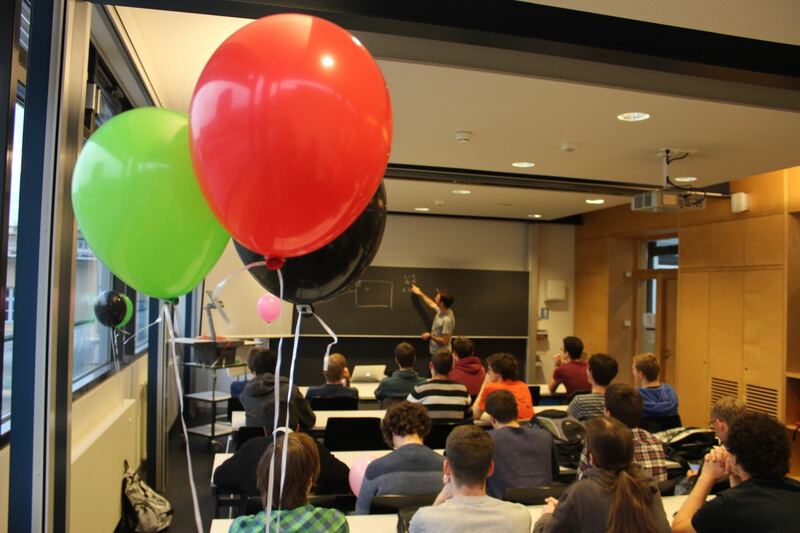 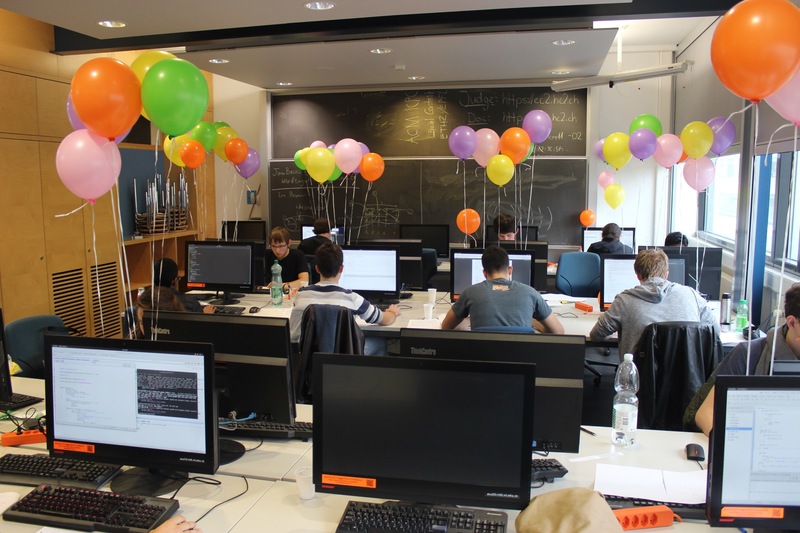 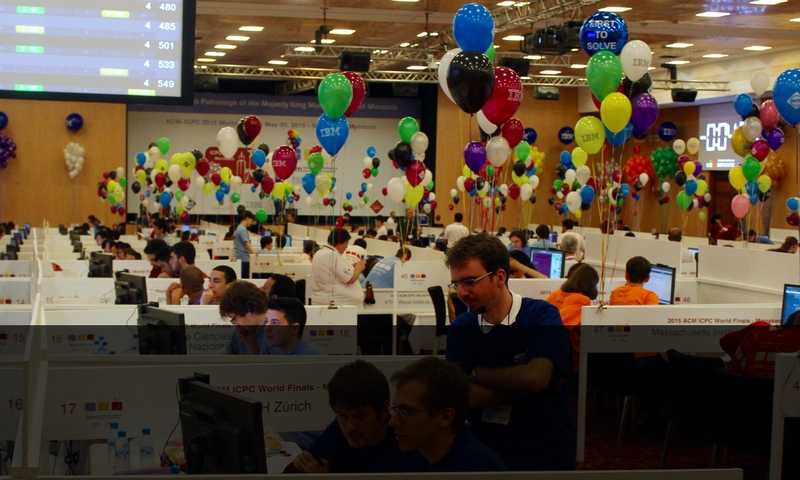 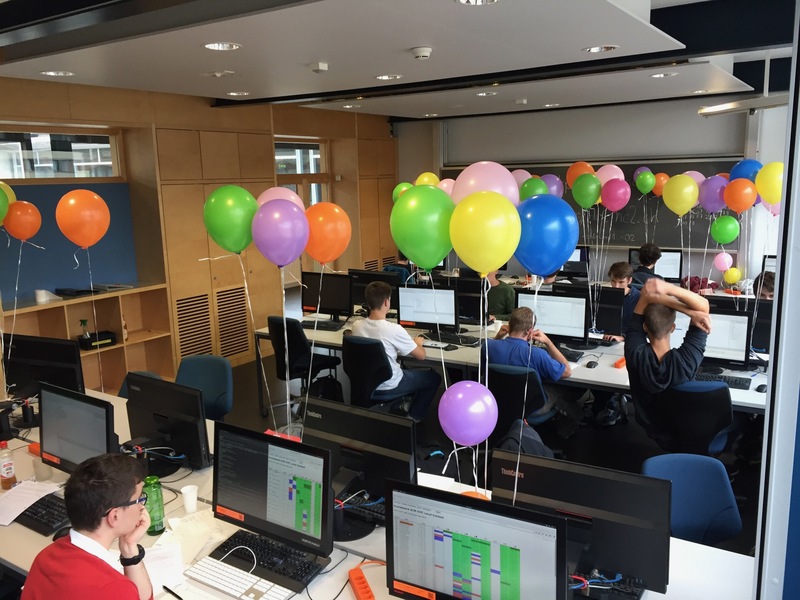 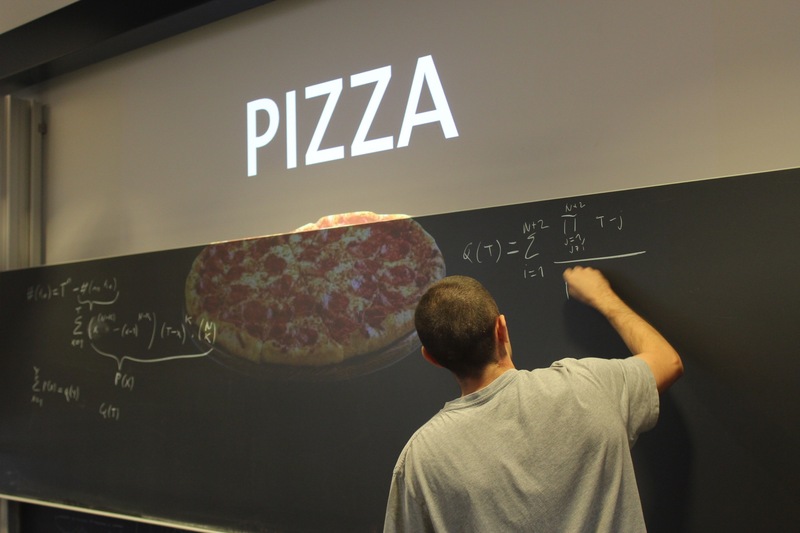 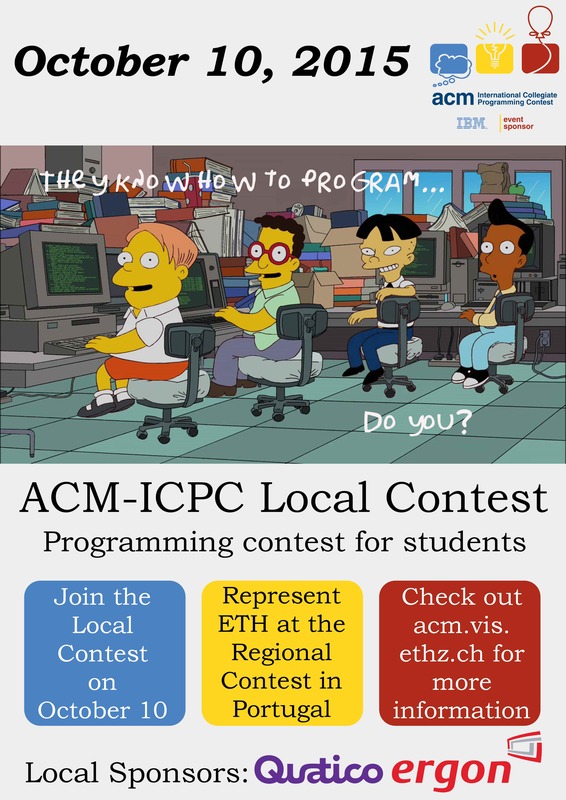 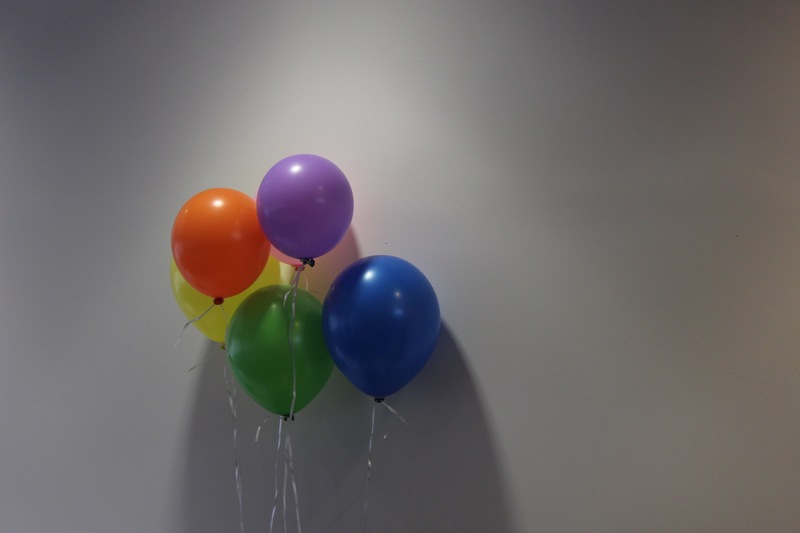 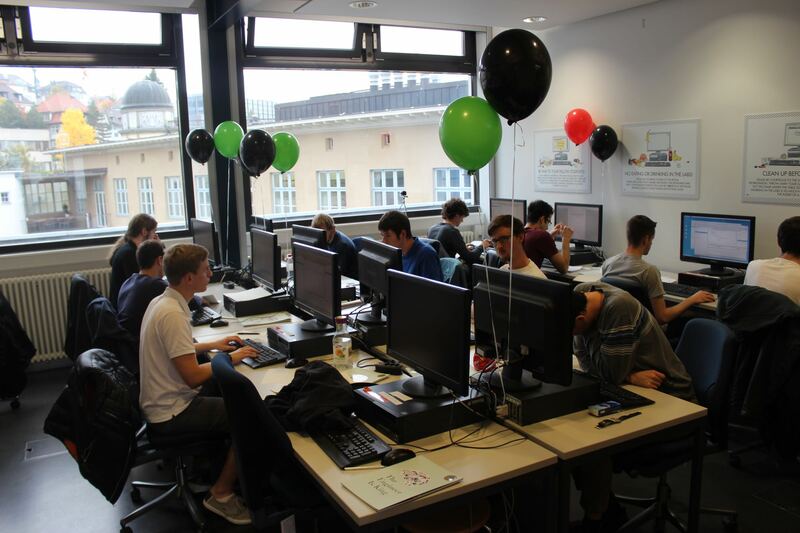 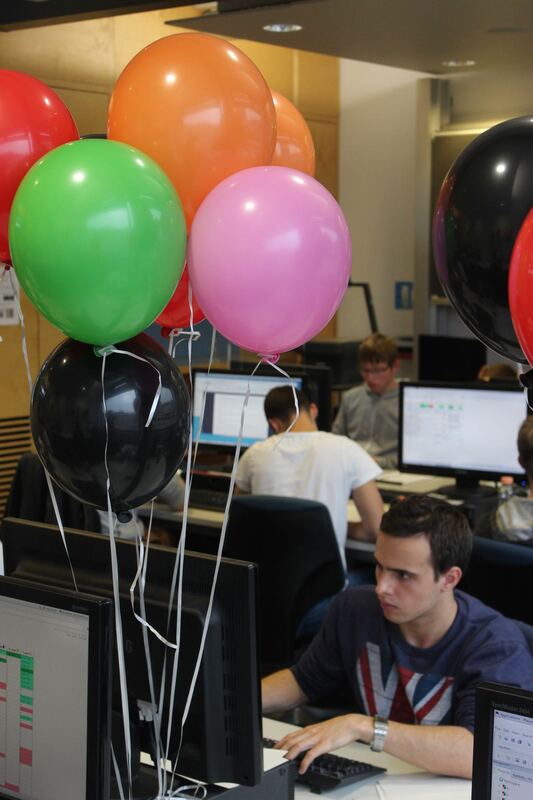 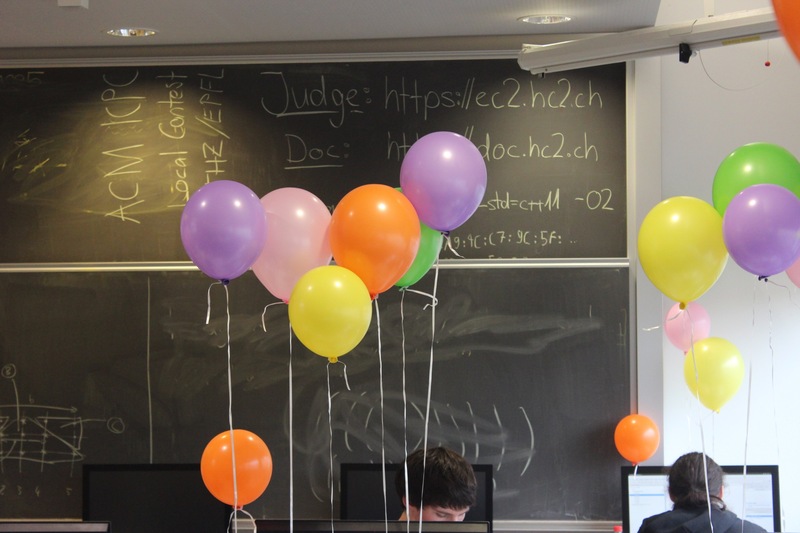 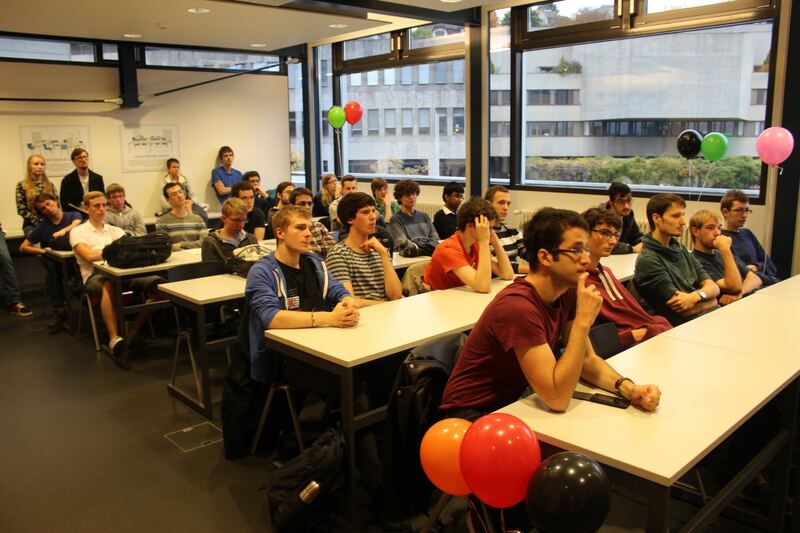 The ETH ACM ICPC Local Contest will take place on Saturday, October 10, 2015. 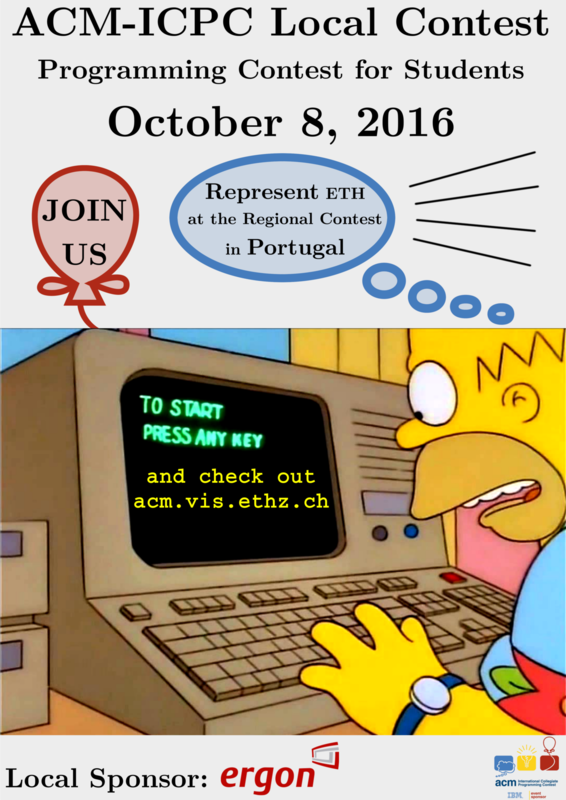 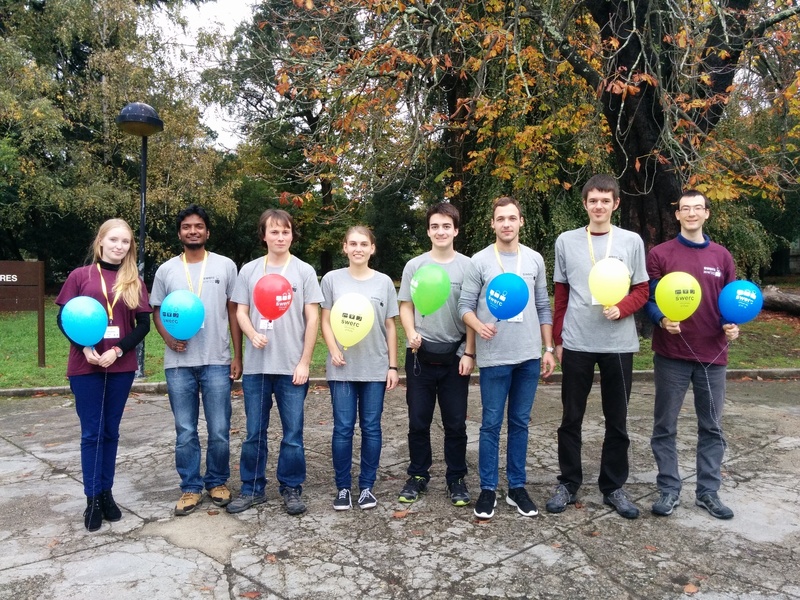 Those teams will represent ETH at the Southwestern Europe Regional Contest in Porto, Portugal held on November 21st and 22nd. 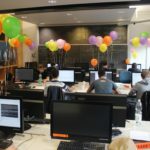 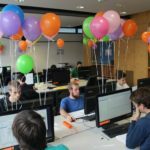 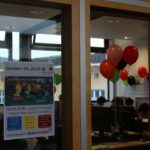 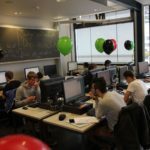 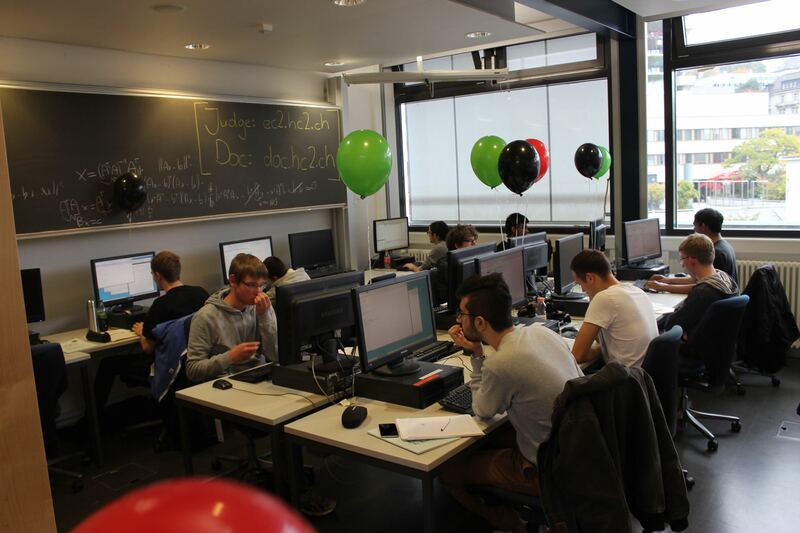 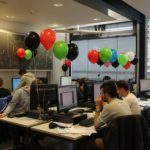 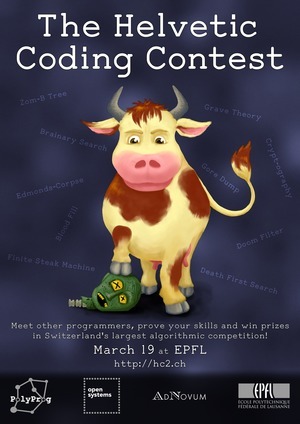 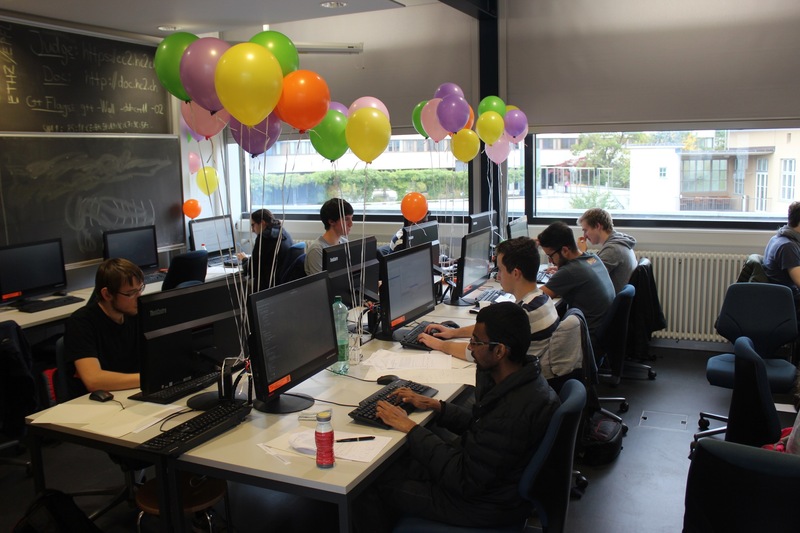 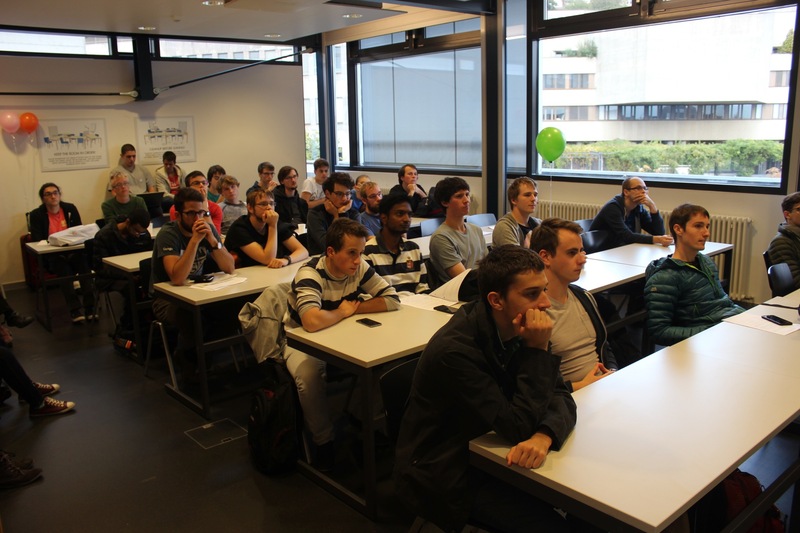 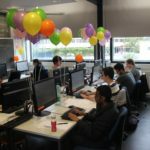 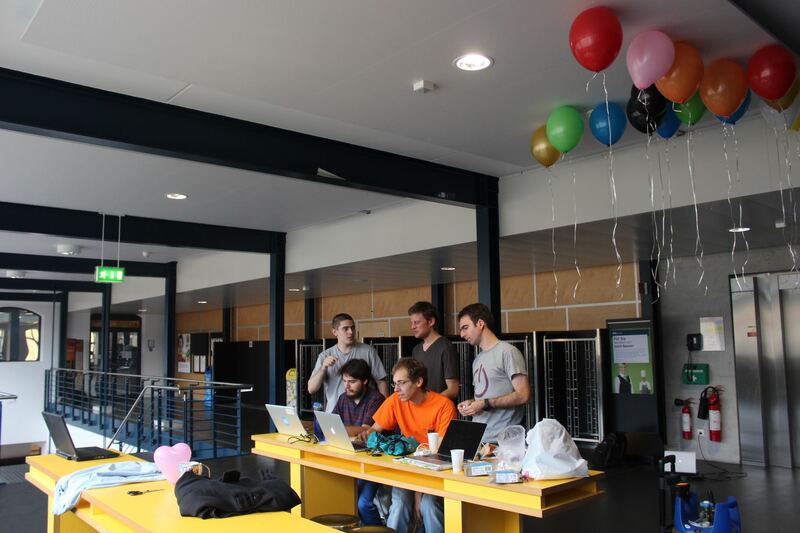 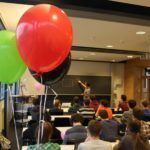 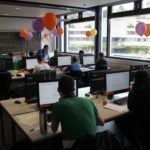 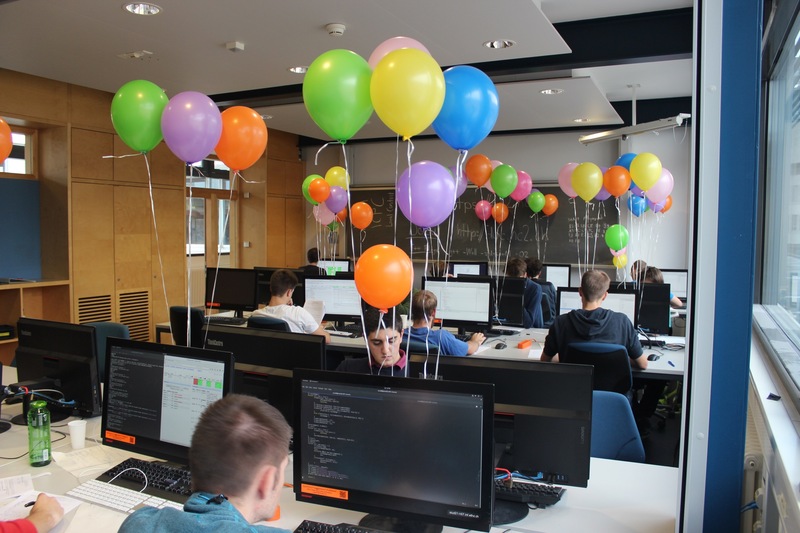 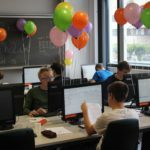 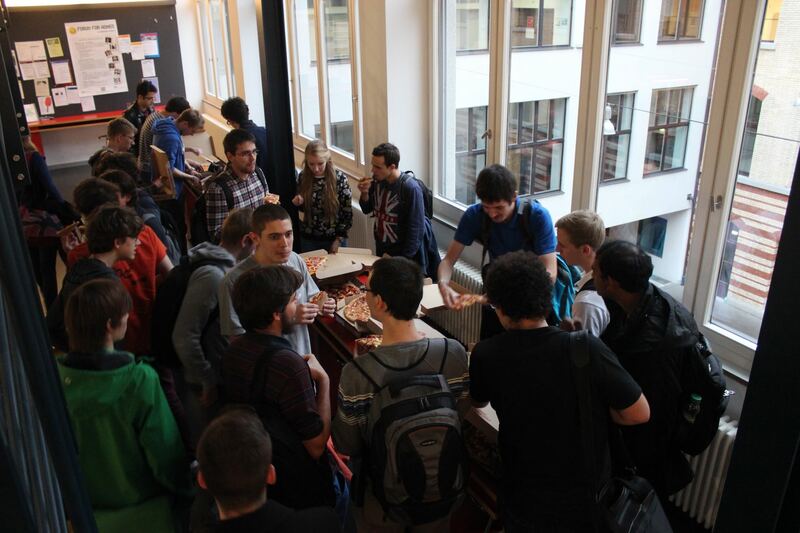 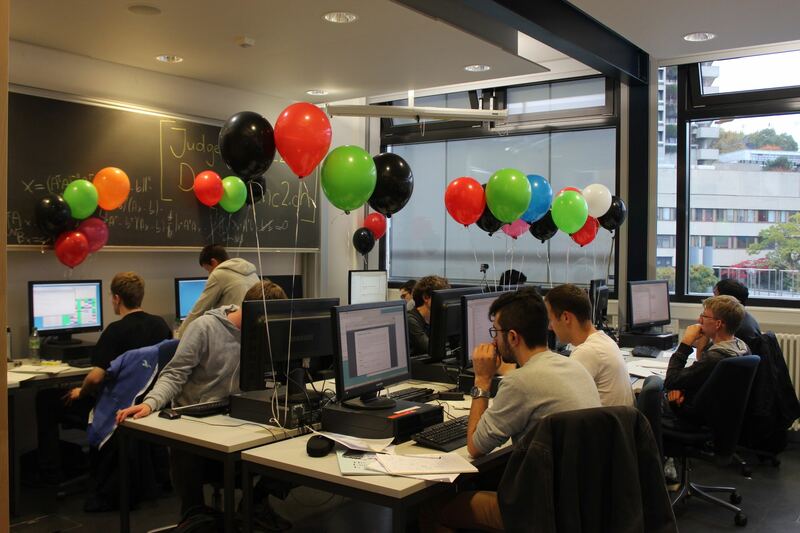 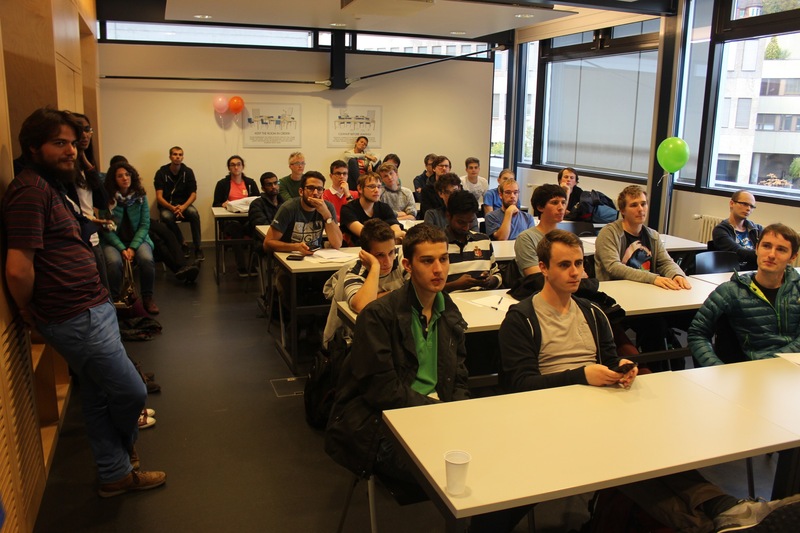 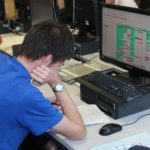 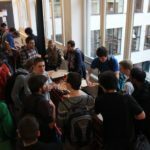 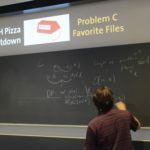 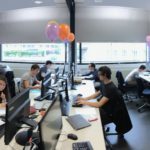 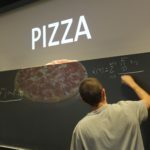 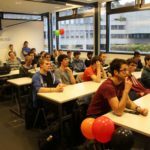 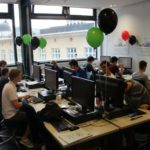 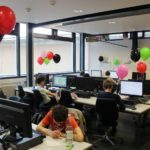 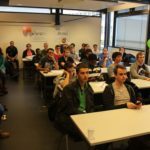 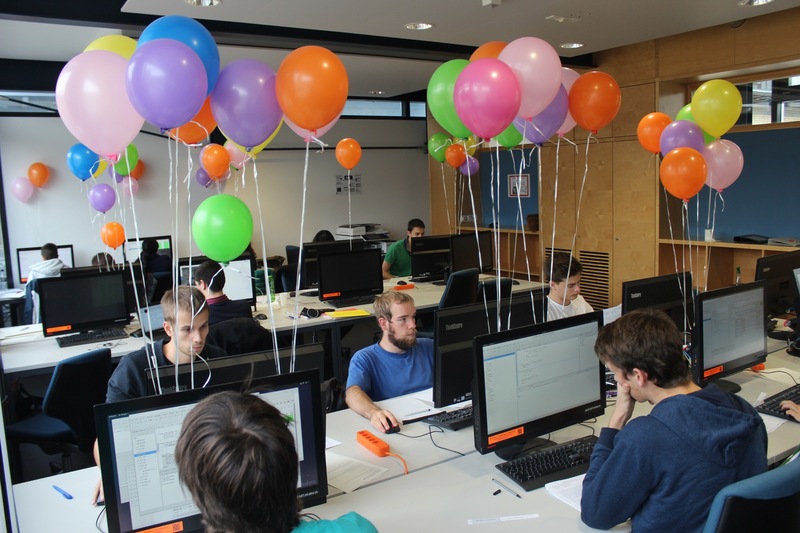 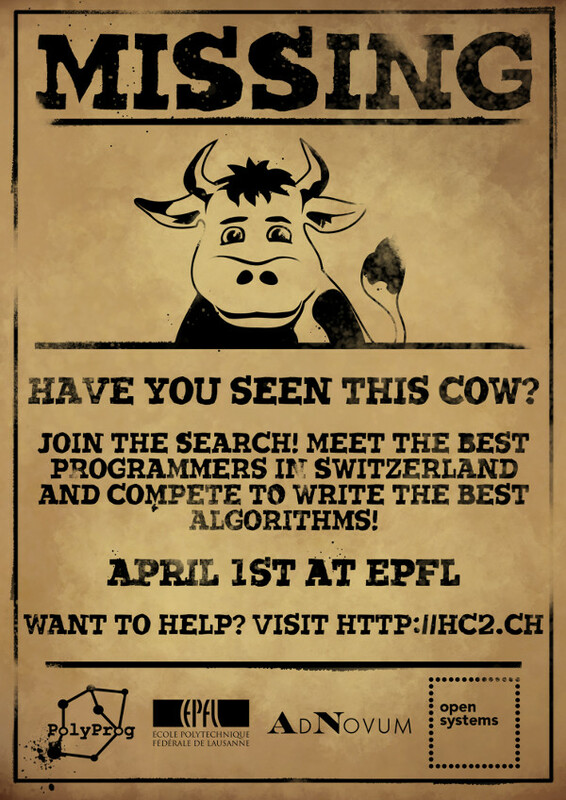 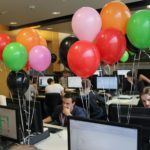 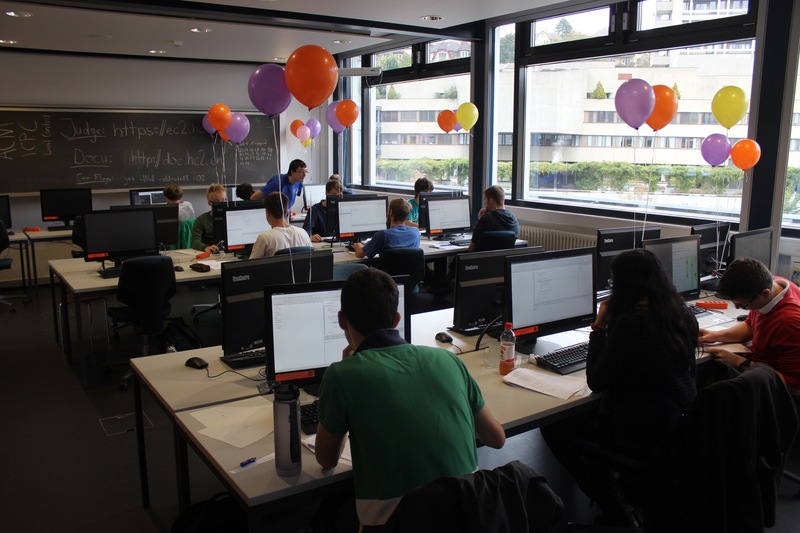 Similar to last years, we are delighted to hold the contest together with EPFL in Lausanne (PolyProg, note that the contest is joint, but SWERC teams are not). 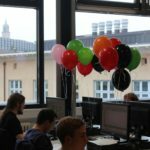 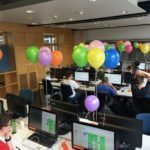 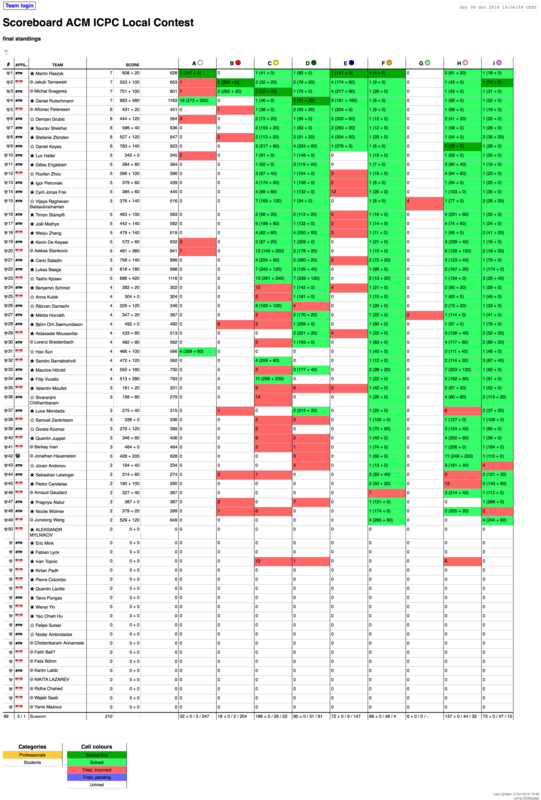 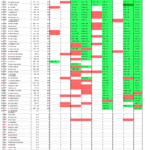 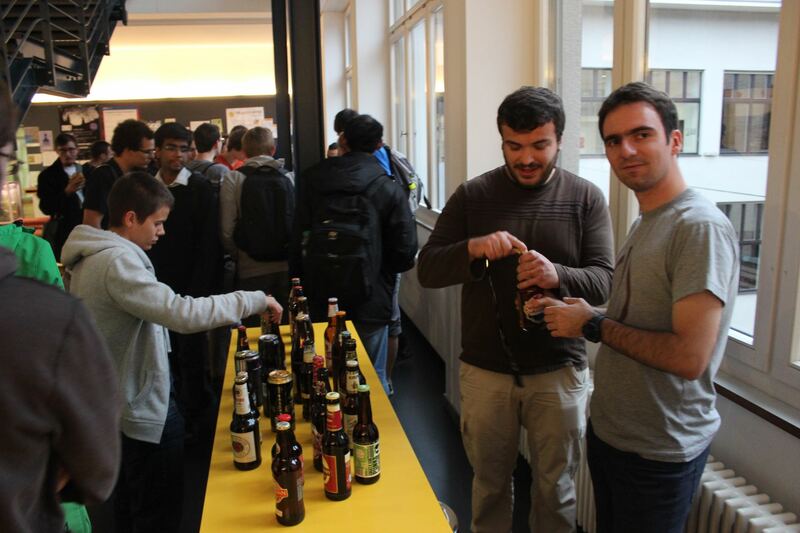 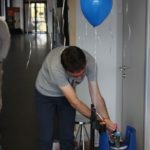 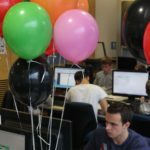 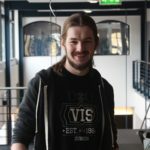 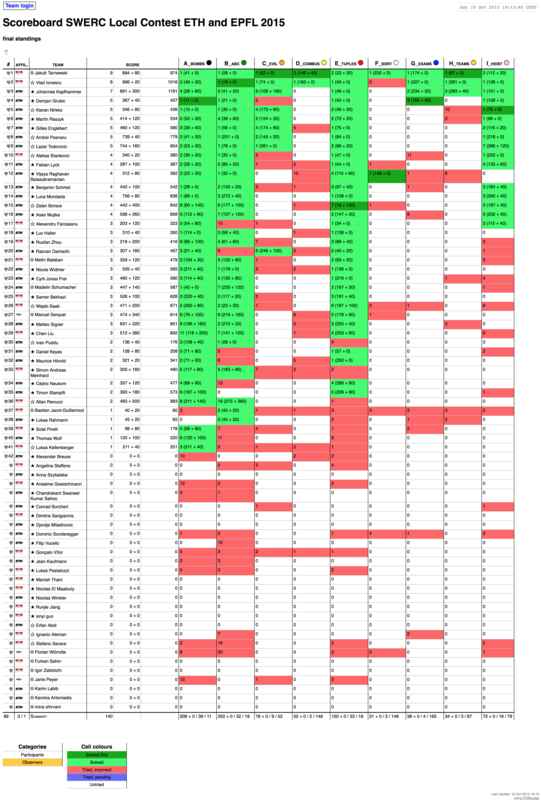 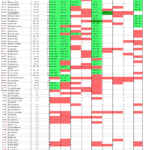 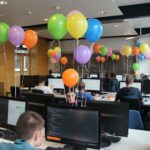 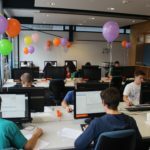 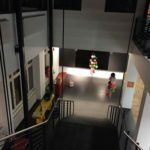 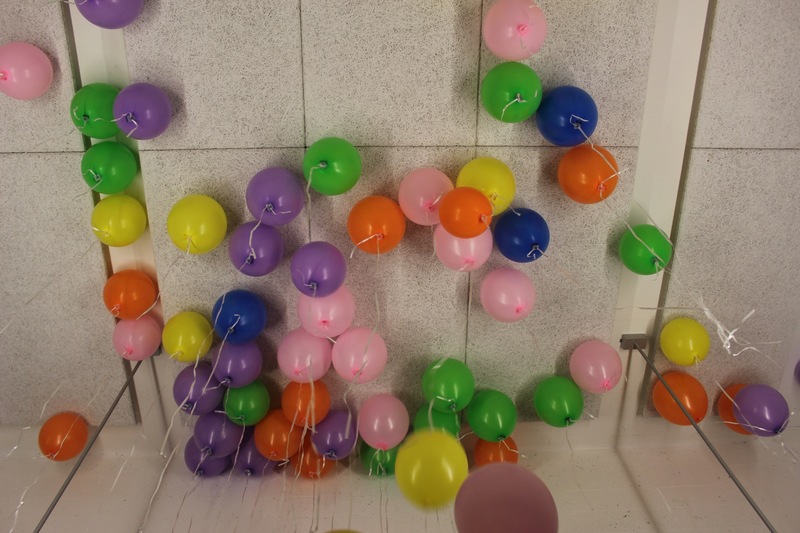 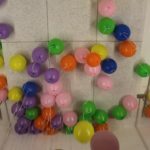 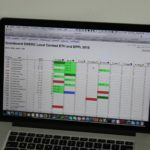 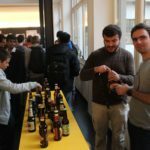 You are curious after the first weeks of Algolab or ACM lab.